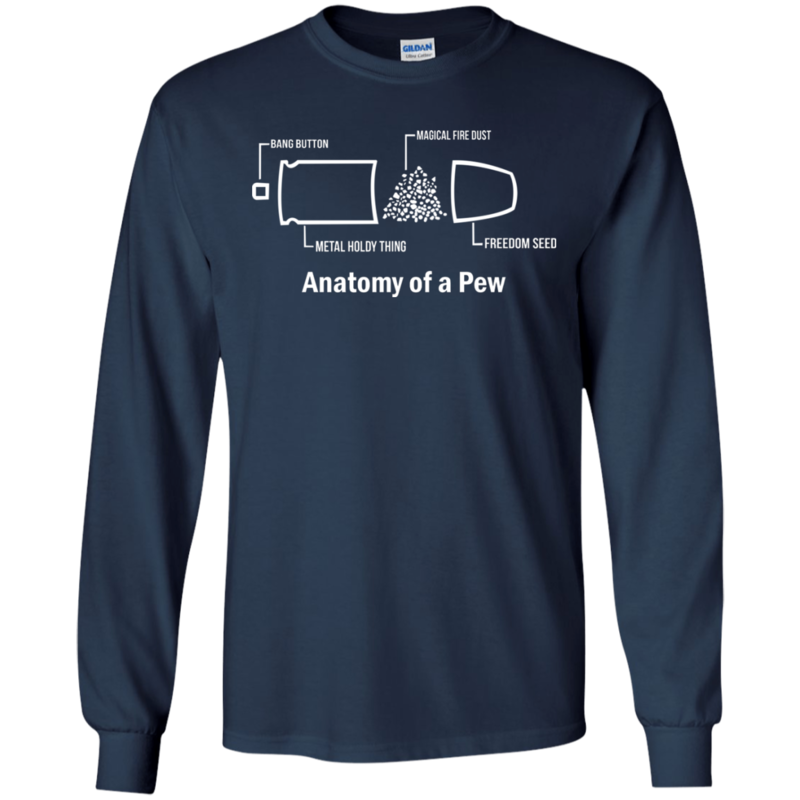 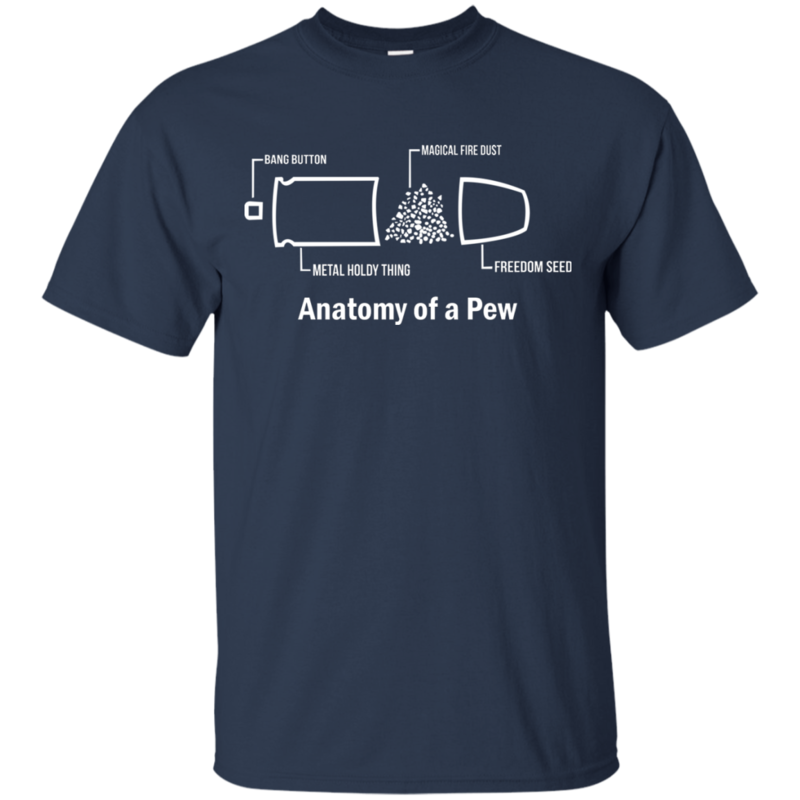 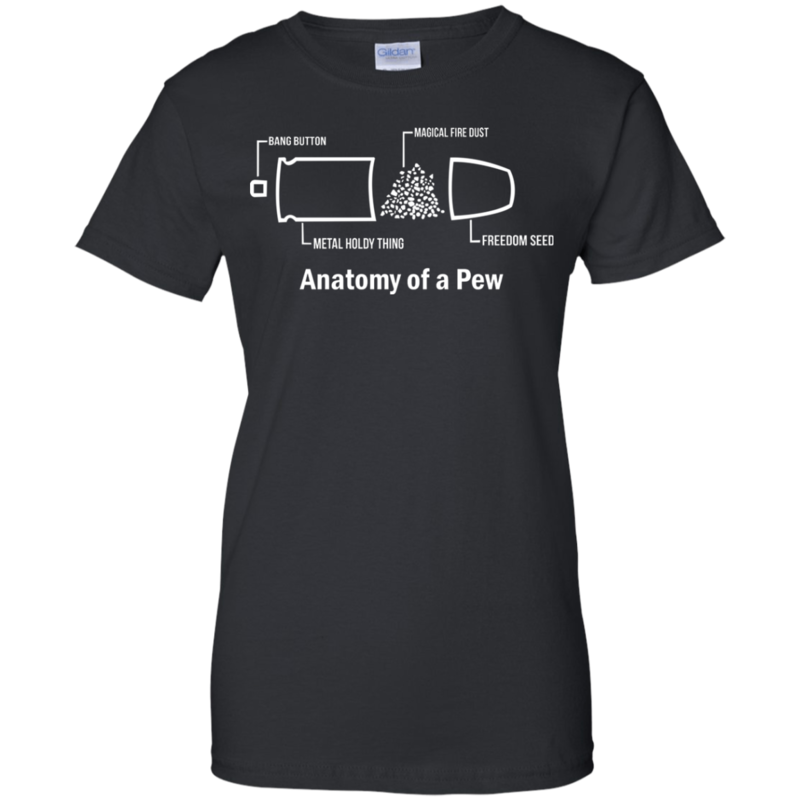 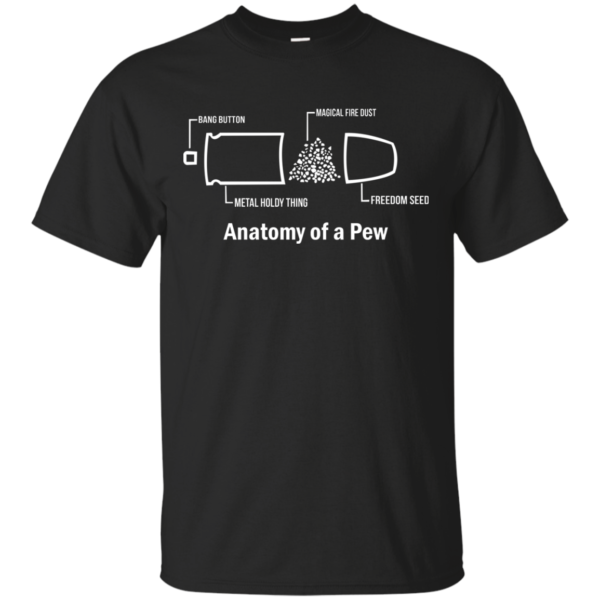 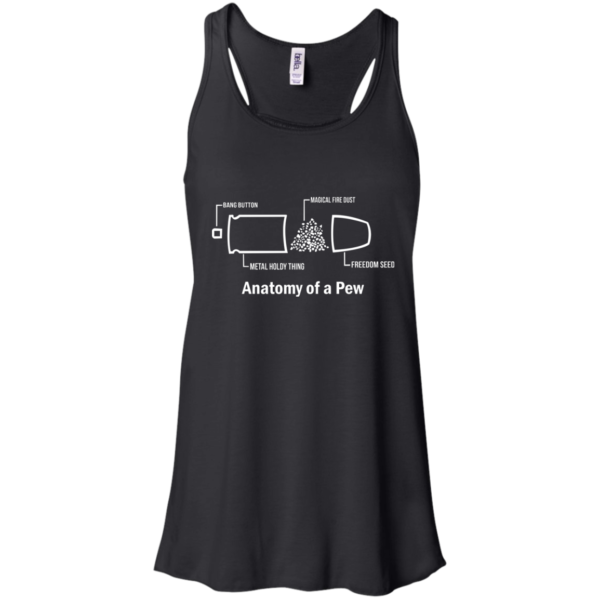 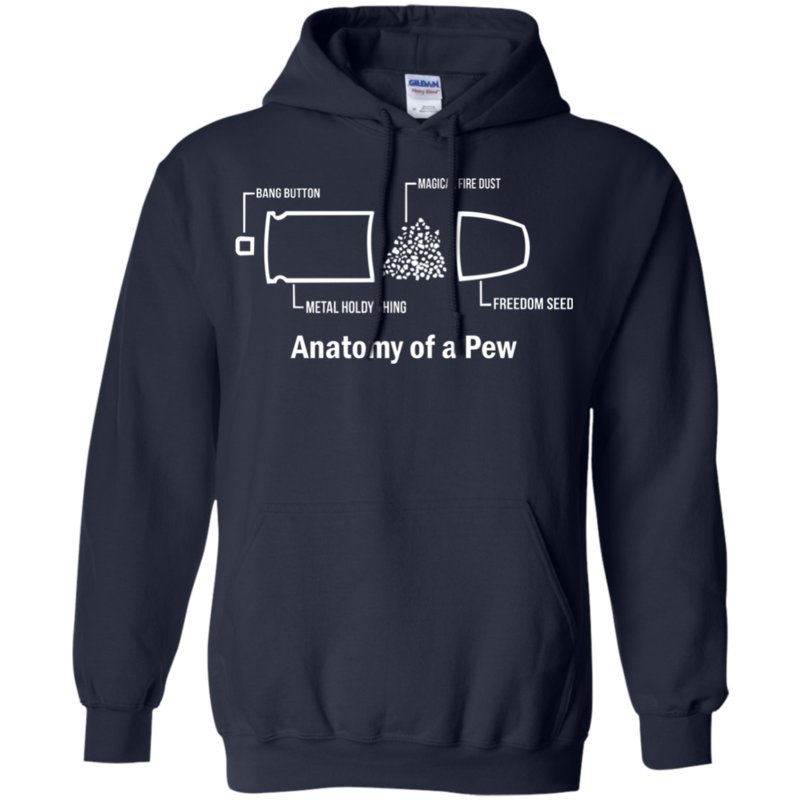 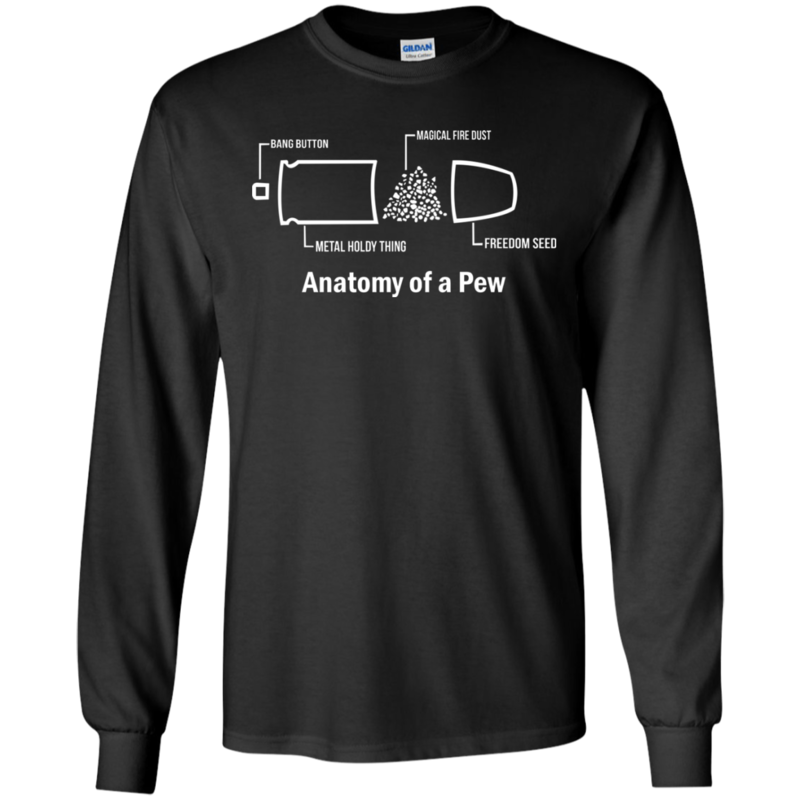 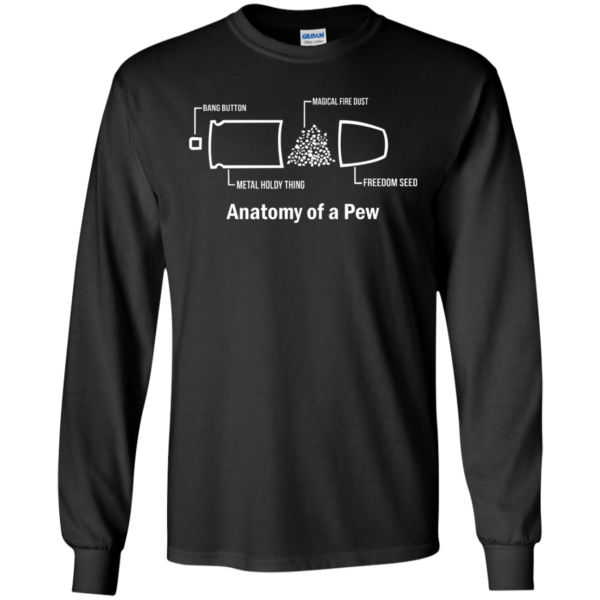 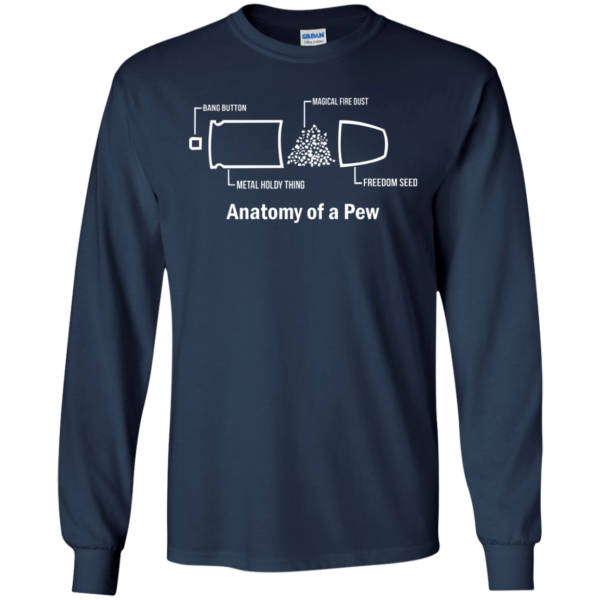 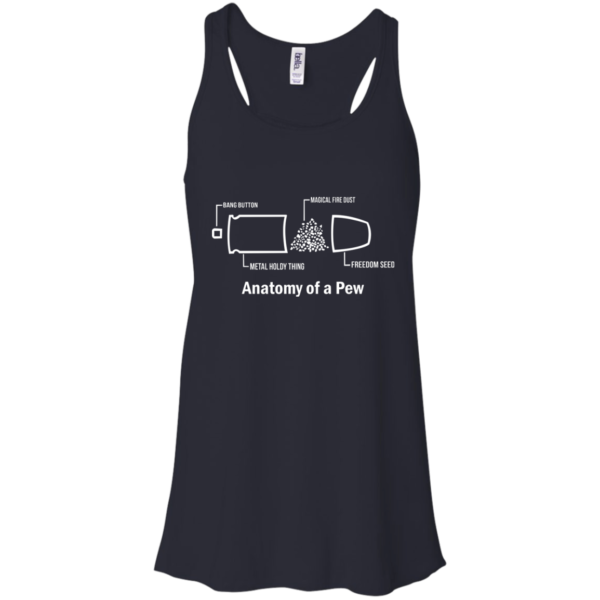 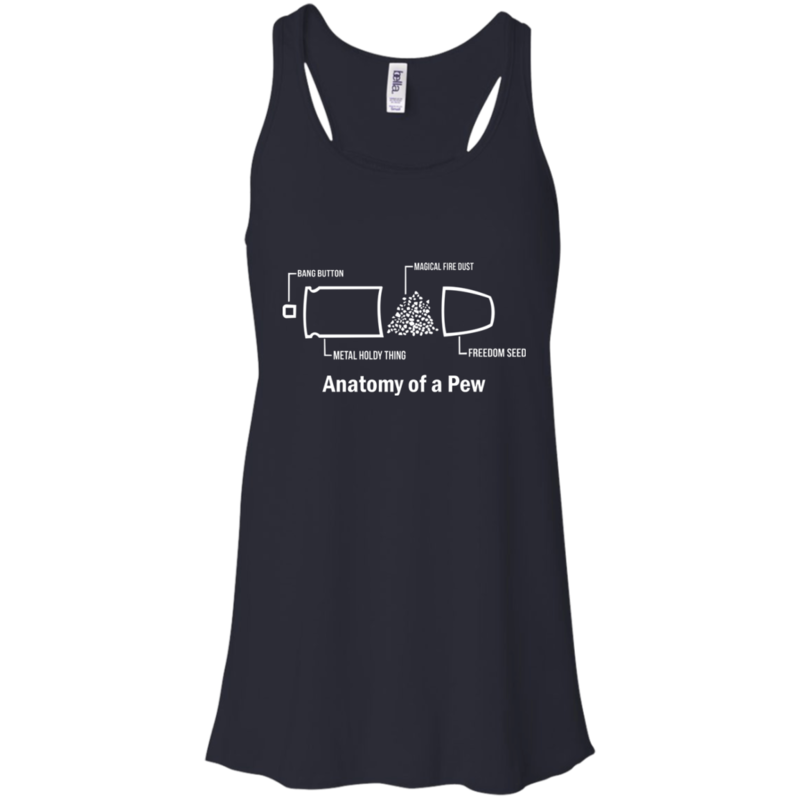 Just in case you didn’t know the details, the Anatomy Of A Pew shirt is here to help you identify all the correct parts. 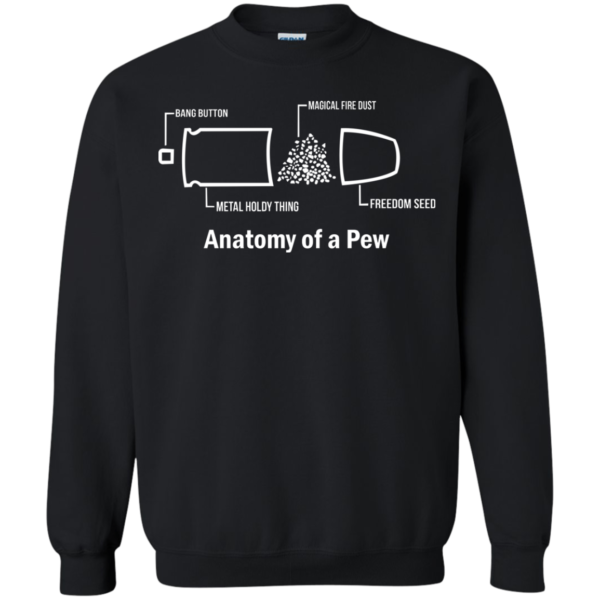 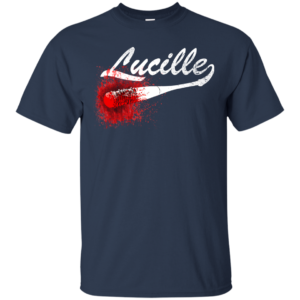 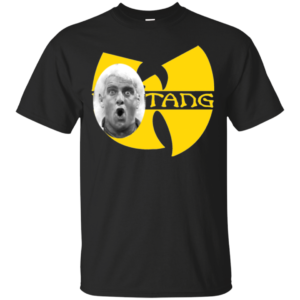 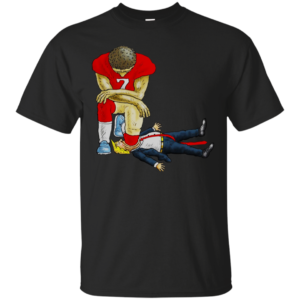 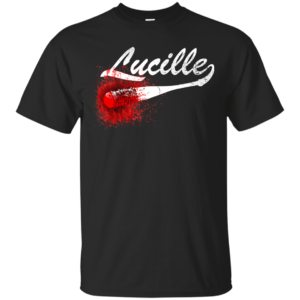 Would you wear this? 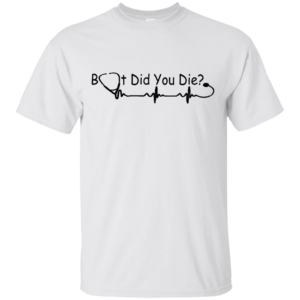 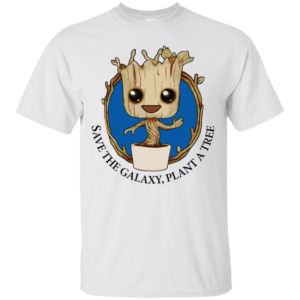 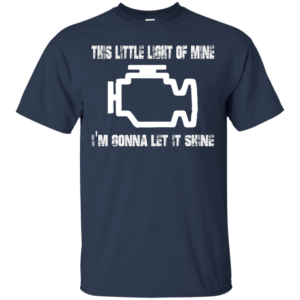 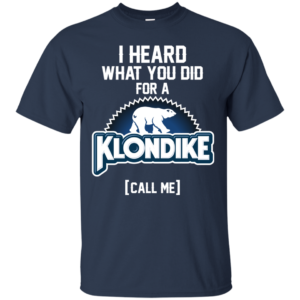 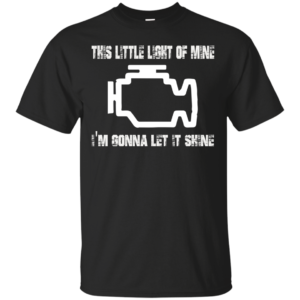 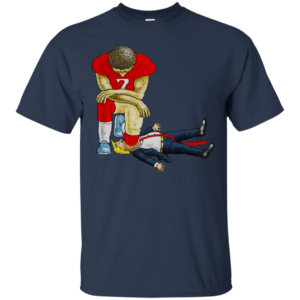 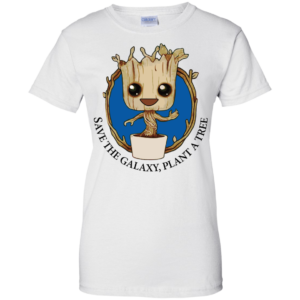 Let’s Buy Yours Today!